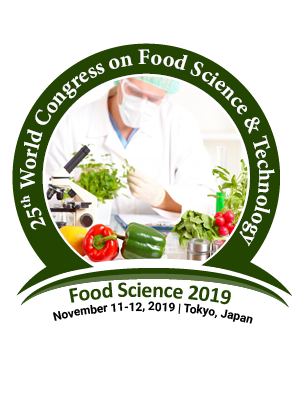 Nutritional science is a combined study of food components, effects of food on humans, food metabolism, health performance and disease resistances of a human or an animal. The study of food choices can also be categorized under the Nutritional Sciences. Nutritional Sciences mainly focuses on the physiological and biological aspects of food and nutrition. It provides the information about diet charts for all the specified diseases.